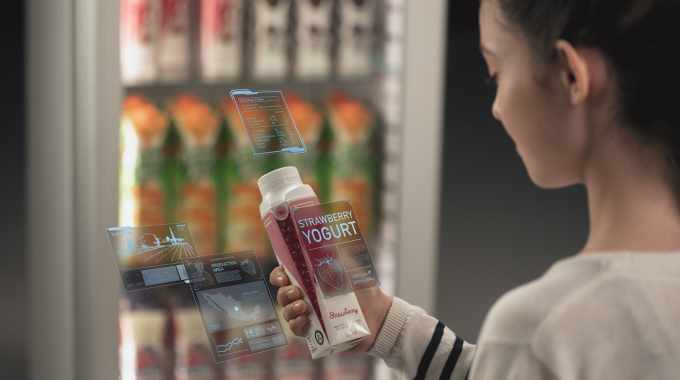 Tetra Pak has launched a connected packaging platform that will transform milk and juice cartons into interactive information channels, full-scale data carriers and digital tools. 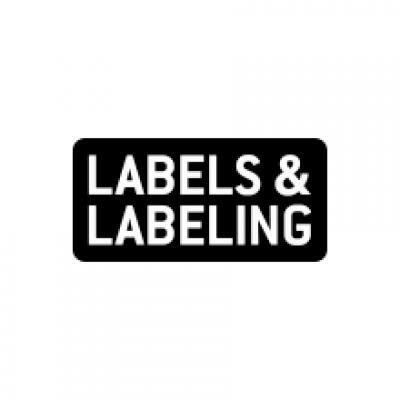 For producers, the new packaging platform will offer end-to-end traceability to improve the production of the product, quality control and supply chain transparency. It will have the ability to track and trace the history or location of any product, making it possible to monitor market performance and any potential issues. For retailers, it will offer greater supply chain visibility and real-time insights, enabling distributors to track stock movements, be alerted when issues occur and monitor delivery performance. Tetra Pak has successfully completed pilots with its customers to test the new connected package and its performance in retail in Spain, Russia China, the Dominican Republic and India, working with beverage, juice and milk producers. In Spain a customer increased their sales by 16 percent through the scan and win campaign.